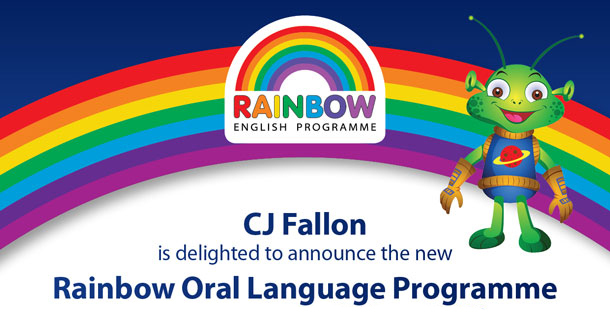 The Rainbow Oral Language Programme is a response to the oral language strand of the new primary language curriculum and answers the needs of teachers and pupils. Our innovative and vibrant oral language units are an easy-to-use online resource. The Response Book offers a means of recording each pupil’s progression and is an excellent means of assessment. Comprehensive Teacher’s Notes are also provided for each lesson. Together with the online resource, these materials successfully support the demands of the oral language strand of the new curriculum. Fully aligned with the 2015 Primary Language Curriculum. Each of the 16 Thematic Units (one per fortnight) takes the student on a fun, well-structured adventure with oral language. Interactive Digital Posters provide conversation models, language skills and styles and topic specific language. Fun Interactive Games facilitate conversation and use of language relating to the theme. Carefully designed lessons aid and promote active learning in a playful and dynamic style. Each theme (in Junior and Senior Infants) provides a potential Aistear springboard for pupils to lead their own learning through playful opportunities. Thematic stories, songs, poetry, riddles, rhymes, tongue twisters and jokes provide structured language practice and promote confidence in a fun and secure way. Differentiation of topic specific language allows inclusivity for the diverse, modern-day classroom. 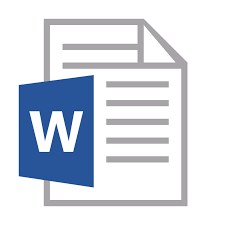 In addition to the fortnightly lesson plans in each teacher’s resource book, we have provided adaptable online plans at https://my.cjfallon.ie. These plans link each unit explicitly to the oral language learning outcomes of the new primary language curriculum. The excellent evaluation pages in the response books enable the teacher to map each pupil’s progress on the progression continuum.